Hi, I’m Salomé Odendaal from Muldersdrift, Gauteng. 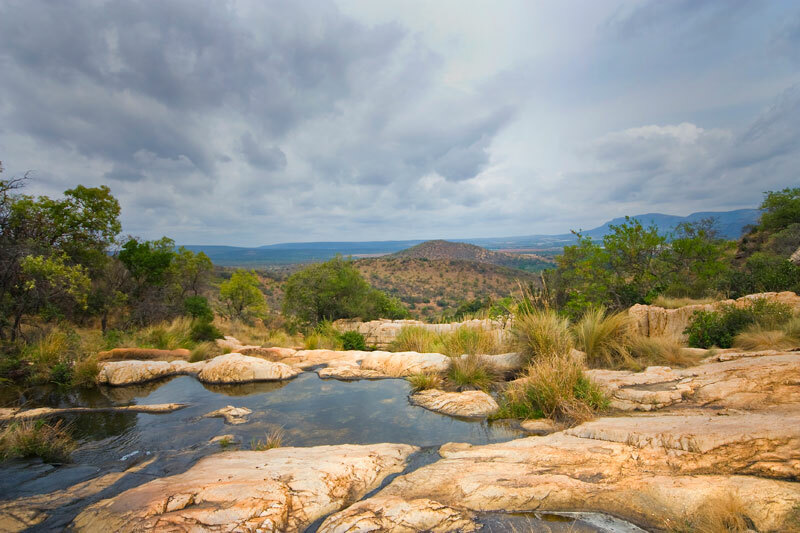 MULDERSDRIFT IS BEST KNOWN FOR the Cradle of Humankind, a world heritage, venues with conference facilities of international standard and is known as the “wedding capital” of Gauteng, with more than 40 wedding venues. 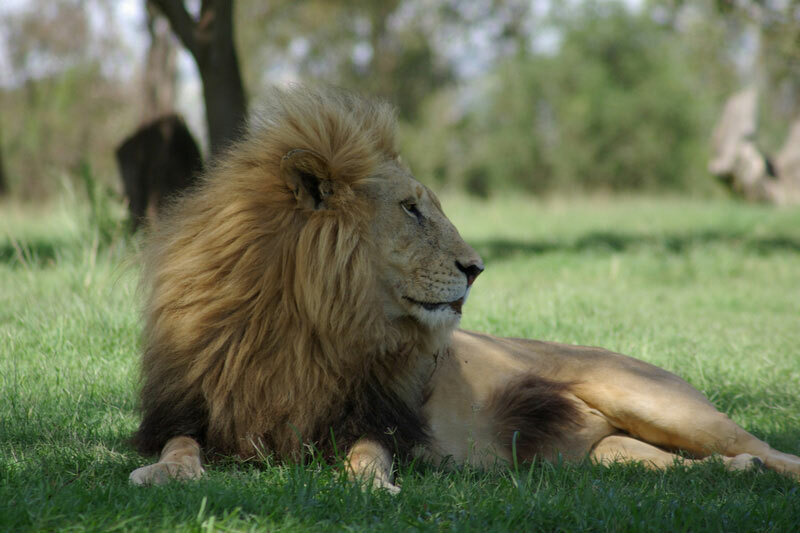 GET YOUR PICTURE TAKEN AT one of the local game farms as a remembrance of Africa. 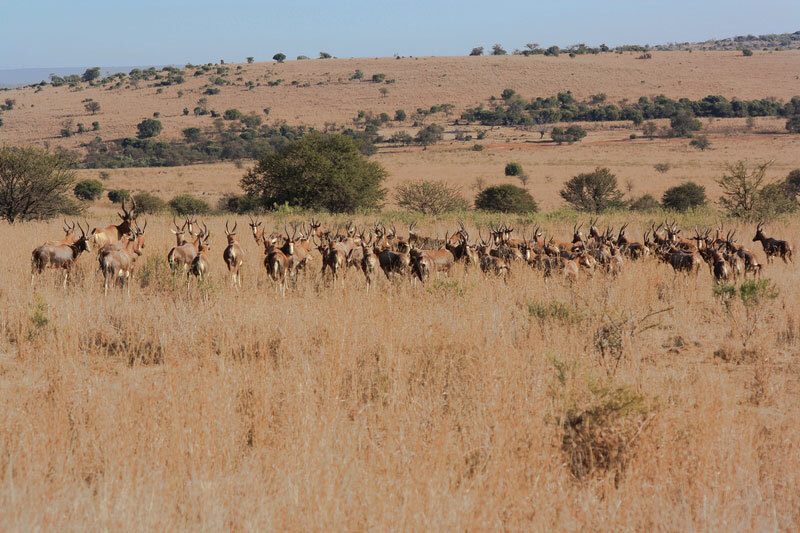 THE BEST South African PICTURES CAN BE TAKEN AT The Rhino & Lion Game Reserve, sometimes with baby lion cubs, the Lion Park or at the Maropeng Centre with all its fossils that dates back millions of years. WHEN THE WEATHER’S GOOD, I LIKE TO relax next to the pool and enjoy the abundant birdlife of the area or if I feel more adventurous, go for scenic rides on horse back, on a safe and relaxing trail ride in the peaceful countryside with beautiful mountain scenery and lovely bush trails or a cycle- or hiking trail in the nearby game reserves. WHEN THE WEATHER’S BAD, I LIKE TO visit the Maropeng Centre. 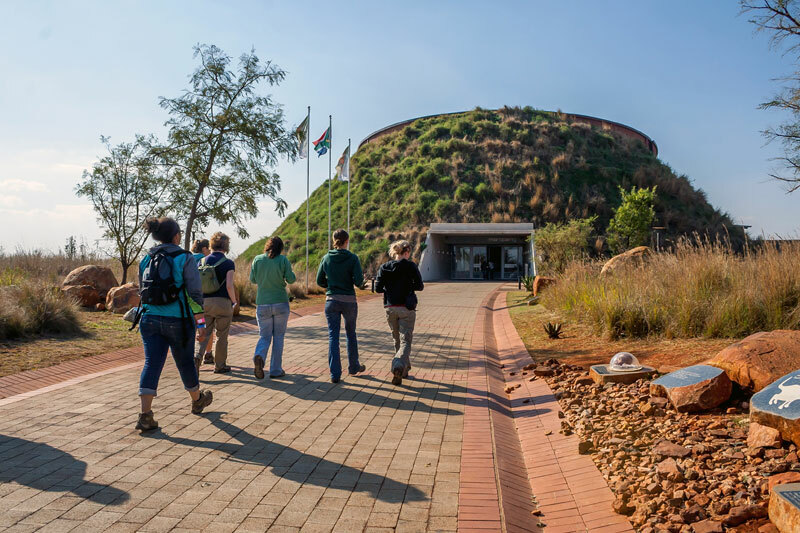 It is a world class underground attraction, taking you on a journey of discovery, or visit the Sterkfontein Caves, famous for fossil discoveries. It boasts a restaurant, hominoid exhibition and a wooden walkway to the area where Mrs Ples was discovered! Or visit the Wonder Cave, a huge single-chamber cave with a number of intact stalagmites and stalactites and formations up to 50 feet high. An elevator takes regular guided tours all the way down. I THINK THE BEST TIME OF YEAR TO VISIT IS all year around, BECAUSE we have the best weather in the entire South Africa, especially January to April, with hot sunny days and no wind. Visitors frequently remark ‘another perfect day in Africa!’ Although the winter months between June and July can be chilly at night, the days are always sunny and warm. MY FAVOURITE BREAKFAST SPOT IS the Garden World Garden Centre, a nursery with the most beautiful indigenous plants, or to enjoy breakfast next to the lake at the 5-star Kloofzicht Lodge with views over the Zwartkop Mountain and valley. FOR LUNCH, I SUGGEST Al Fresco, an Italian family restaurant – you can either sit inside or enjoy the beautiful garden outside, while the children play in the playground next to the restaurant. Try the delicious veal or any pizza – typical Italian food. MY FAVOURITE RESTAURANT IS Casalinga – a renovated horse stable, which opened its doors almost 20 years ago and is still one of the popular restaurants in the area for adults to enjoy a romantic meal. BEST LATE NIGHT SNACK FROM one of the restaurants in the Silver Star Casino complex. It has the largest man-made musical fountain in the Southern Hemisphere. MY FAVOURITE braai SPOT IS in the Rhino & Lion Nature Reserve. Here you can have a barbecue, relax next to the pool while enjoying the game roaming past. FOR A NIGHT OUT ON THE TOWN TRY any of the host of excellent restaurants there are to choose from and the local pubs give visitors a chance to meet very interesting locals. Try the Carnivore restaurant, a world renowned restaurant with a variety of domestic and game meat, the Bell Gables restaurant with its beautiful décor of old antiques or the Fat Olive, where you can meet all the locals. Muldersdrift’s BEST KEPT SECRET IS the Cradle of Humankind. Visitors can embark on an unforgettable journey of explorations of the origins of humankind. The area comprises a strip of a dozen dolomite limestone caves containing the fossilised remains of ancient forms of animals, plants and most importantly, hominids. The dolomite in which the caves formed, started out as coral reefs growing in a worm shallow sea about 2.3 billion years ago. This is entertainment for the whole family. MY FAVOURITE THING TO DO WITH FRIENDS IS to sit around the fire in our African boma and do what guests love to do here – the art of doing nothing, relax and enjoy a braai (barbecue) with a glass of South African wine. FOR SOME LIVE MUSIC, I LIKE TO GO TO go to the Sundome where most of the international singers appear when visiting South Africa. TO RELAX AND RESTORE MY SOUL, I LIKE TO visit one of the international standard health and beauty spas which give solace to the soul whilst pampering the body. You can choose between Woodlands, Misty Hills or Ngwenya Lodge. 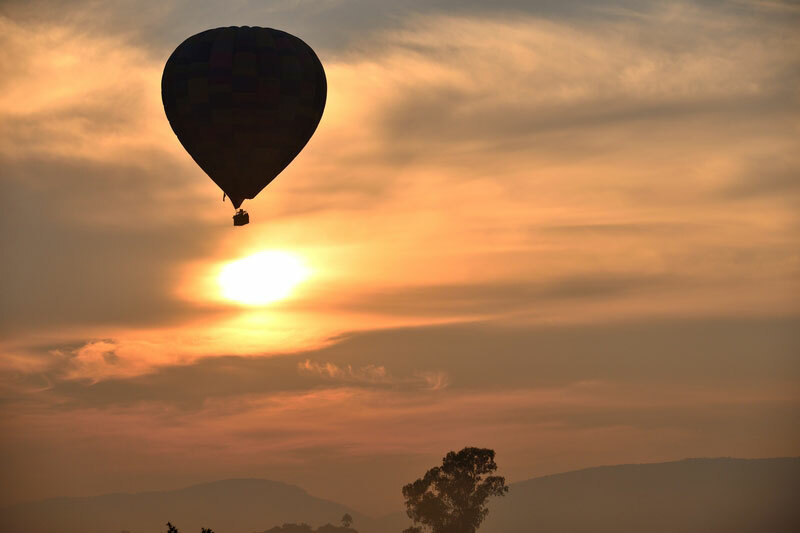 IF YOU’RE FEELING ADVENTUROUS, TRY Bill Harrops Hot Air Balloon Safari. Enjoy a beautiful sunset with a glass of champagne while floating over the Cradle and the Hartbeespoortdam area. MY FAVOURITE DRIVE IS a drive to the Hartbeespoortdam with the views over the dam and all the curio shops with African art next to the road. MY FAVOURITE answer SHOP IS the Ngwenya Glass village, with all its small shops. Here you can watch while they are blowing glass into the most beautiful glassware or buy paintings from local artists. MY FAVOURITE lion WATCHING SPOT IS when it is feeding time for the lions at the Lion & Rhino Game Reserve or for something a bit more tranquil a sunset at the Cradle restaurant with its 360 degree view over the Cradle area works its magic! MY FAVOURITE MUSEUM IS the Old Kromdraai Gold Mine, on of the country’s oldest goldmines where gold was discovered in 1881. CHECK OUT THE murky depths of the mine when you don a miners helmet on one of the guided tours. Remember to look out for the roosting bats! TRAVELLING WITH CHILDREN? A FUN OUTING IS Heia Safari Ranch for breakfast or lunch. Zebras use the swimming pool as their watering hole to the delight of the restaurant guests. Lake Heritage, which is contained by one the largest hand built stone dams in South Africa, is a great place for bird watching, fishing, open water swimming and canoeing. BEST CHEAP AND CHEERFUL OUTING IS a visit to the Garden World Nursery and its arts and crafts market – there is a lot to see and experience from flowers to the most beautiful art works. WHEN MONEY’S NO OBJECT, I LIKE TO book in at the Forum Homini 5-star hotel in the Cradle with its natural environment and enjoy candlelit dinners at Roots restaurant with the best wines in South Africa to choose from. 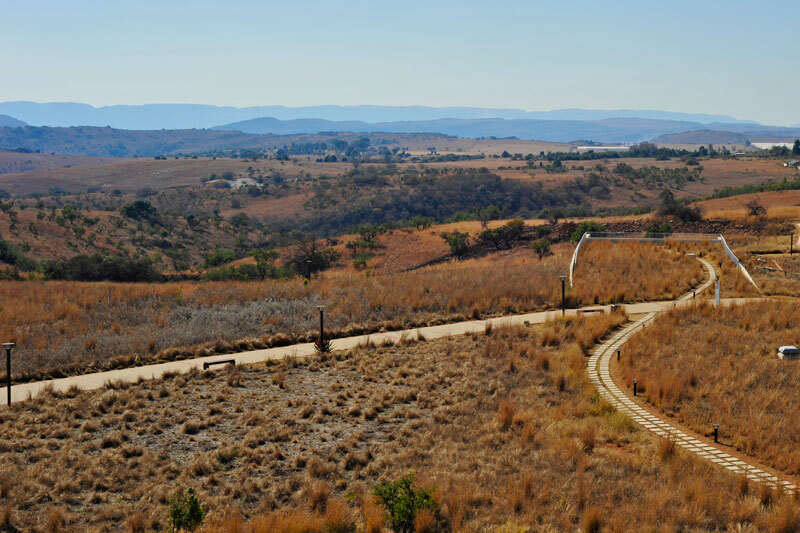 MY FAVOURITE WEEKEND GETAWAY IS to stay at one of the accommodation venues in the Cradle of Humankind, just to relax, or if I feel more adventurous from where I can explore the entire Cradle with all its activities. WHEN I WANT TO GIVE BACK TO THE COMMUNITY, I like to contribute to the primary schools in the area which are always in need of donations and I help the Border Collie Rescue centre. They have border collies that are in need of loving homes. 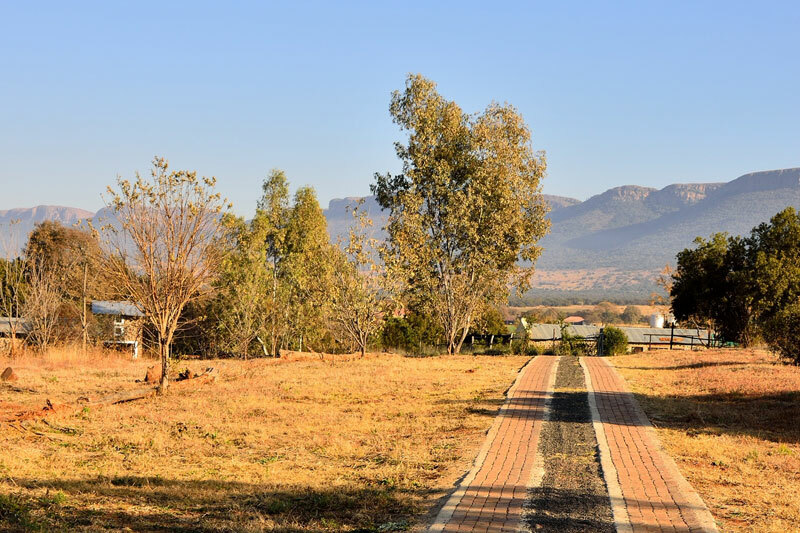 I Love Muldersdrift Because it still has the country feeling and lifestyle although it is only 30 to 40 minutes drive from the main cities in Gauteng – this area is a must for a weekend outing.